Feedback is essential to your work whether it comes from fellow designers, your audience, your clients, or your own gut! In this episode we talk about different types of feedback and when and how to ask for it. We also give advice on ways to improve the quality of the feedback you get so that it will be more useful to your work. Useful feedback from clients is descriptive and talks about problems they see in the work, rather than being prescriptive fixes. Asking you client questions to uncover why they feel a specific change needs to be made will be your best asset in improving your design. You don’t have to apply every change that is suggested to your work. Remember it is your job to design the right solution, so take all feedback on board and address it but make sure you’re the one to evaluate if the change is going to improve the work or weaken it. In the initial stages of a project, we’re often critiquing ourselves and listening to our gut. However, this gut response is something that has to be learned. Assessing feedback that you get from outside sources and taking note of how they apply to your project will help you to train your gut. 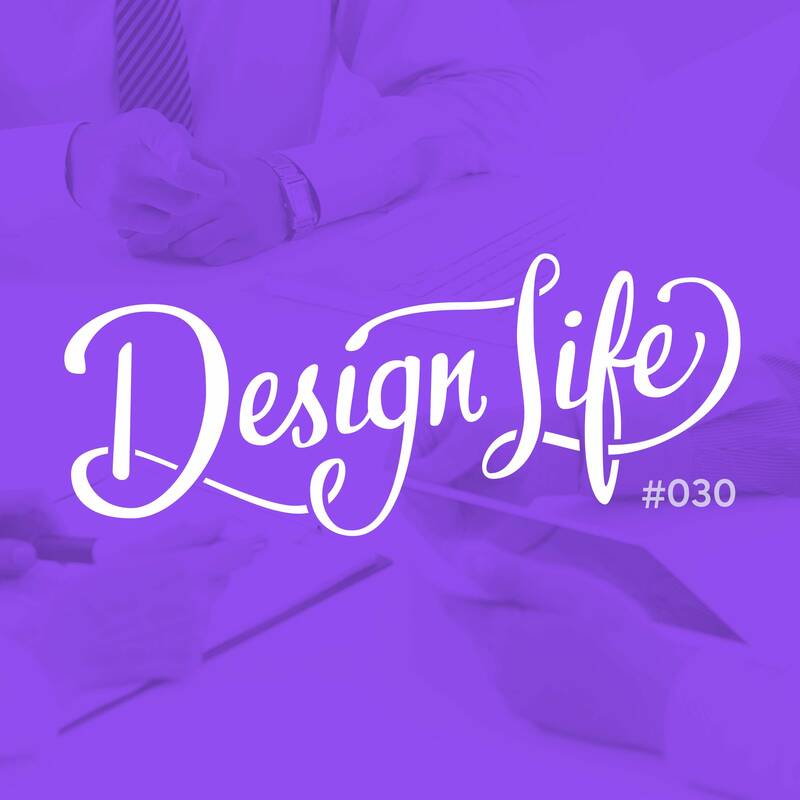 3:00 – Do we ask for feedback on side projects before publishing?